As the second team of students of the forestry department at TU Dresden, we, Veith, Pauline and Julia were in Uganda from October to December 2018 for conducting research within the WoodCluster Project. I am Pierre Protas from the Sokoine University of Agriculture in Morogoro, Tanzania. 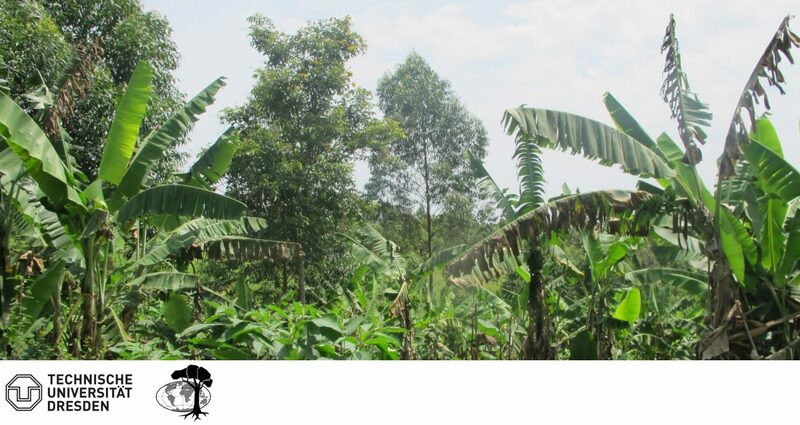 I did my MSc research on comparative study of value chain analysis of smallholder and large – scale tree growers in Mufindi District, Tanzania.